I loved this. Its honest, funny and practical. 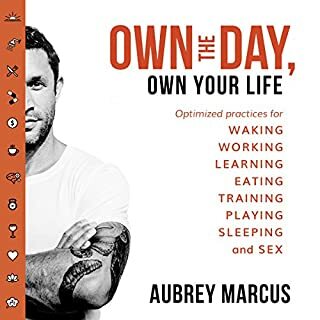 Its one of my top 3 for 2018 and it's definitely a re-read. Jeremy Irons weaves this amazing adventure - just beautiful for all to experience! Inspiring and dreamlike! This is honest and extremely compelling. absolutely loved it. come in with an open mind and be changed forever! 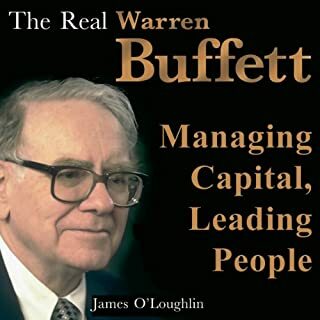 At a time when Warren Buffet has again emerged as the defining sage and darling of Wall Street, this fascinating book explodes the myths that surround the man from Omaha and brings new insights into his remarkable successes ¿ as a manager, an allocator of capital, and a role model for financial managers, investors, and business executives around the world. Many best-selling books have tried to unlock Buffett's secrets by analysing his genius as a stock picker. But they missed the point. this wasn't anything we didn't already know about WB and his accomplishments in business. mw. When it comes to how to succeed as an entrepreneur, we are besotted with advice. According to best-selling author Alan Weiss, success is a combination of opportunism, very disciplined work, luck, timing, and ignoring most advice. In other words, it means striking out on your own original path to success. 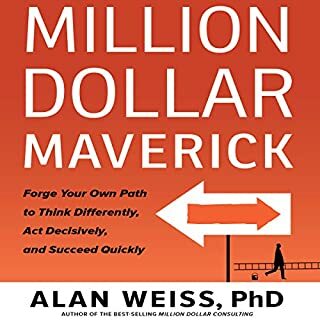 In Million Dollar Maverick, he explains that entrepreneurs don't take advice; they create value and then monetize it. They do what they love and are great at and find a way to sell it to people. I love Alan Weiss’ practicality. His words resonate with me. 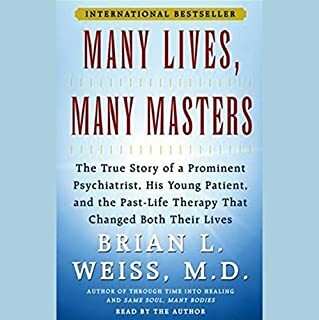 Fantastic book and read in his usual confident self. Not a book on healthy relationships! What made the experience of listening to Art of Seduction the most enjoyable? The narrator is INCREDIBLE and delivers the content perfectly. 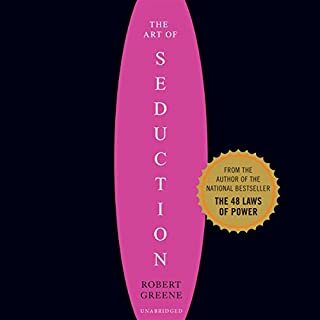 What other book might you compare Art of Seduction to, and why? What about Joseph Powers’s performance did you like? His voice and pronounciation of foreign names and terms. Amazing voice. My fave so far. 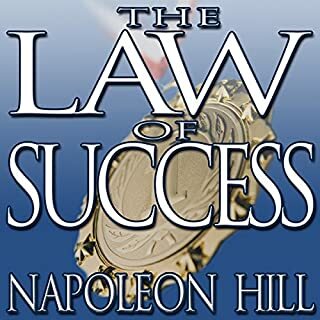 This must be listened to often, coz it makes one happy and accountable. The readers voice is similar to Mr Hill's so it was easy to suspend disbelief and pretend it was the author himself. The first of many listens for me. 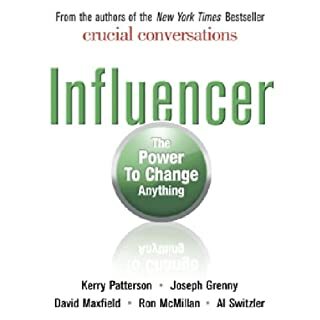 I absolutely loved the content, this is a valuable resource to keep calling upon throughout your entire life. 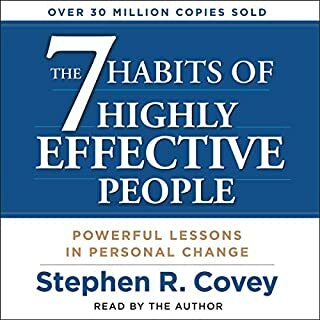 Mr Covey had a couple of speech quirks that I found distracting (may he rest in peace), but otherwise it was an awesome ride. 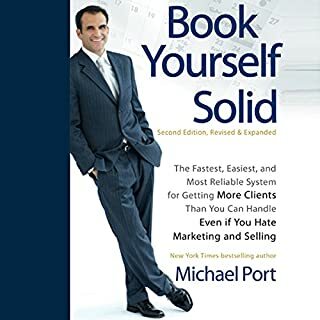 What a gift for absolute noobs like me entering the business world. Pretty much all the things that Michael said NOT to do, are things that nearly everyone is doing right now and wondering why they are just getting by. 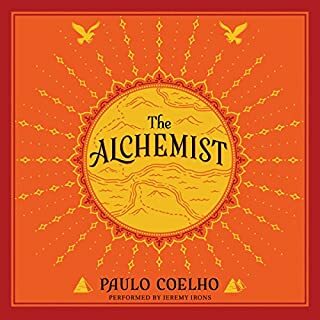 This book has opened my mind to endless possibility.